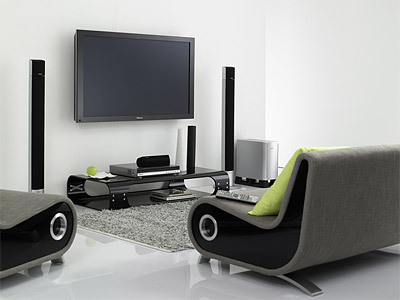 "I'm so glad I used Kilpatrick Audio Video for my Plasma TV installation. The attention to detail is rare and much appreciated. Thank you for your hard work and reasonable prices." "Working with Bert is always a creative and fun experience. Our TV room is where we get together as a family and we knew we were in good hands." Bert brings more than 25 years of experience to your home theater! "I'm so glad I used Kilpatrick Audio Video for my Plasma TV installation. The attention to detail is rare and much appreciated." Schedule a free consultation by calling or emailing us today!